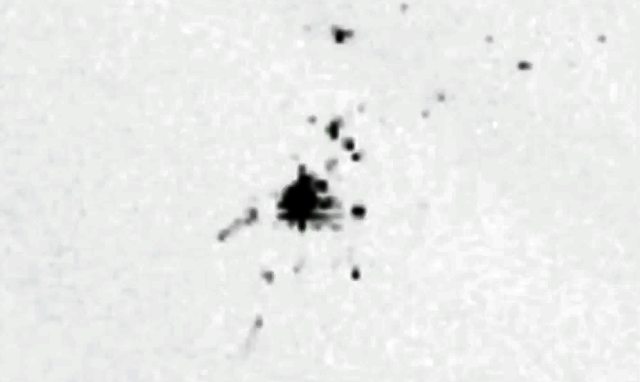 UFO SIGHTINGS DAILY: UFO Orb Plasma in los Angeles CA fences of houses, Oct 24, 2015, Video, UFO Sighting News. 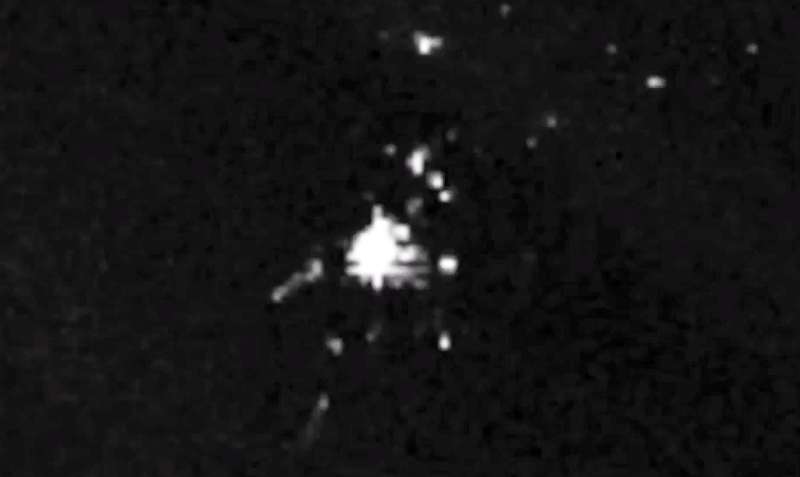 UFO Orb Plasma in los Angeles CA fences of houses, Oct 24, 2015, Video, UFO Sighting News. This unusual UFO was found by Streetcap1 of Youtube. It shows not one ship, but a large ship with a fleet of smaller ones near it. This photo comes when NASA announces that there is an unknown object near us about to hit Earth this week. They say its hollow and colder shaped and not natural. I do see a tube shaped UFO that NASA describes near it. This may be the UFO NASA is talking about. 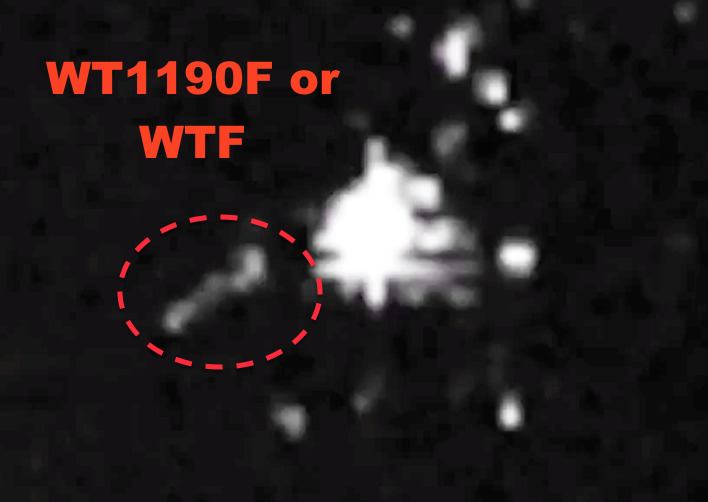 Strangely enough, NASA calls the UFO WT1190F or in other words...WTF. It hits us on Nov 14, 2015 at 2:20 PM. Object appears to be quite close to the camera. I turned this to see what it looked like from different angles - this seemed to be the right way up, but it could be upside down for all I know.